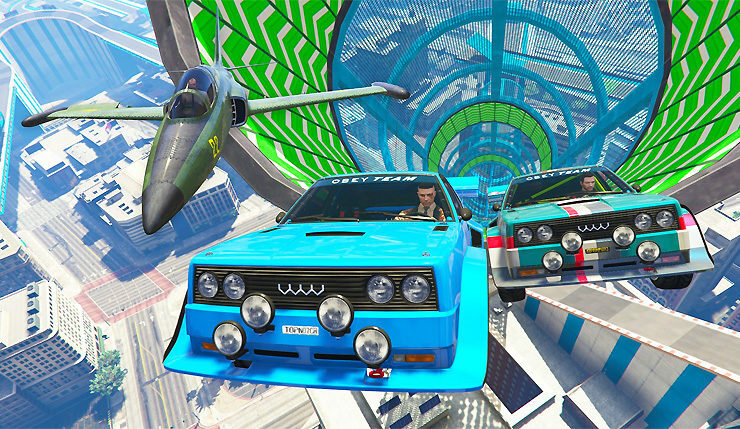 Grand Theft Auto Online marks its fourth birthday this month, and Rockstar is celebrating by announcing a whole slew of new goodies, set to arrive soon. 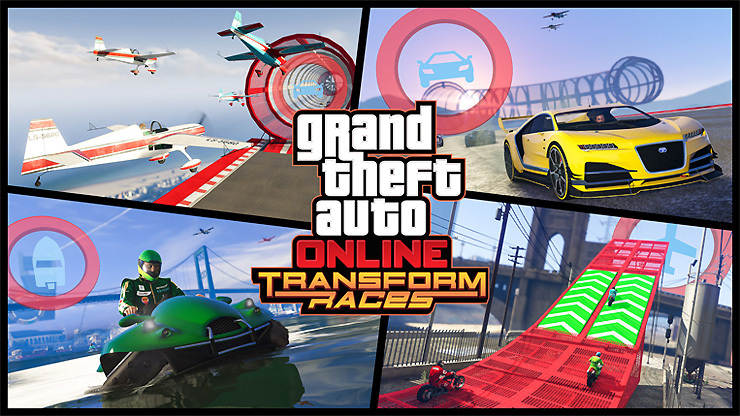 This content includes new Transform Races, Adversary modes, and even a very-thinly-veiled Batmobile! Plenty of new vehicles are also on the way, including the Hunter attack chopper, Coil Cyclone supercar, and Vigilante Batmobile stand-in. I know which one I’ll be trying out first! 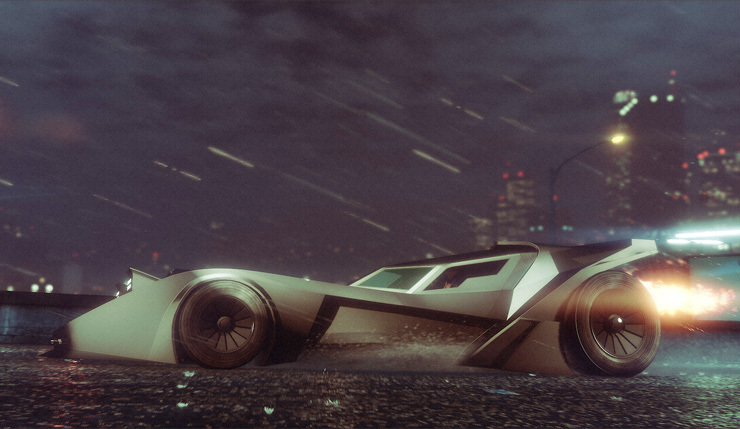 Who out there’s still playing GTA Online? Excited for the Transform Races and other additions? Discuss the upcoming content, below.